The Tony Awards meets Whose Line Is It Anyway? Every song is fresh. Every scene is new. Every night is different. It’s all improvised and it’s all funny. Master improvisers gather made-up hit song suggestions from the audience and create a spontaneous evening of music, humor and laughter. 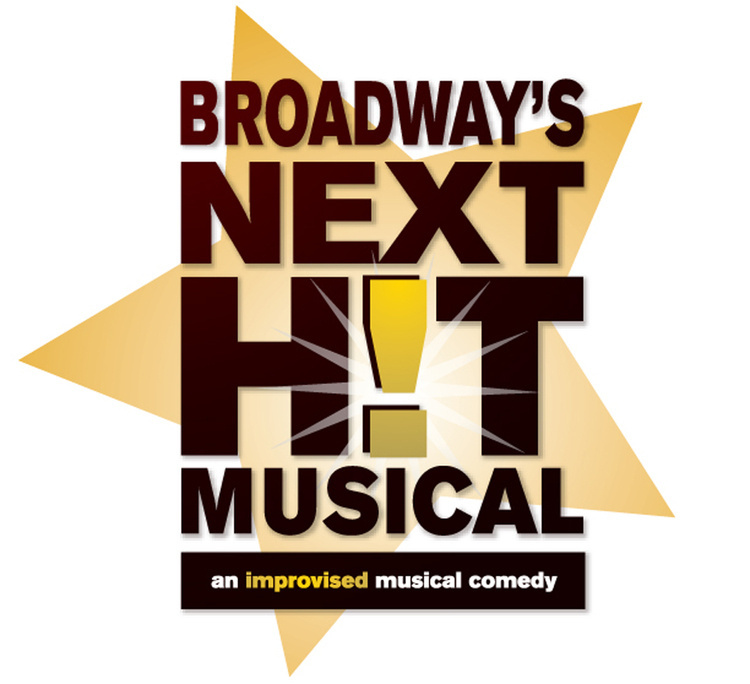 The audience votes for their favorite song and watches as the cast turns it into a full-blown improvised musical, complete with memorable characters, witty dialogue, and plot twists galore. If you missed it at the Tribeca Film Festival and the New York Musical Theater Festival, catch it at ECU.